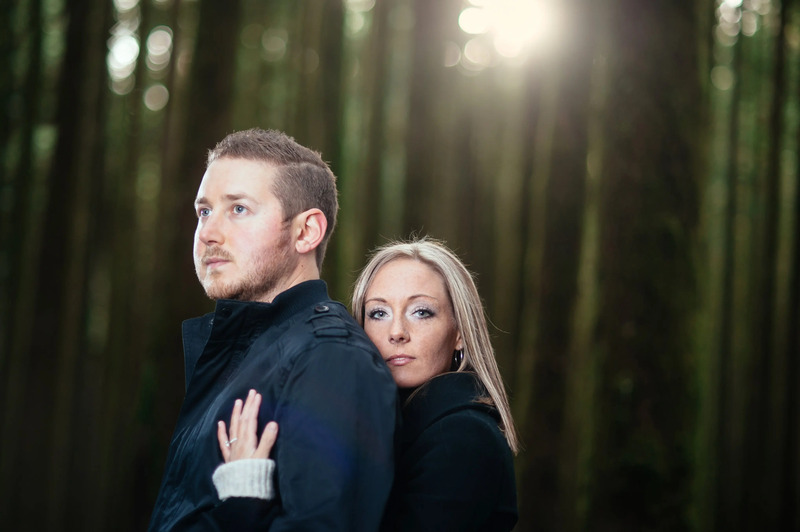 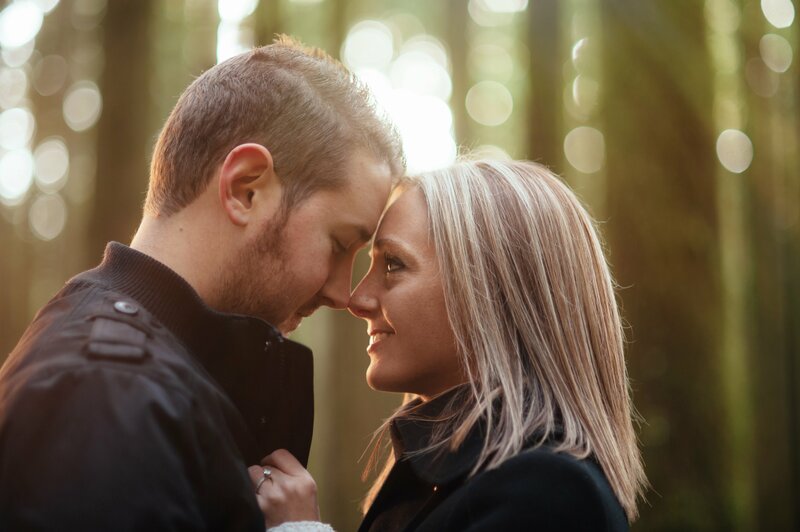 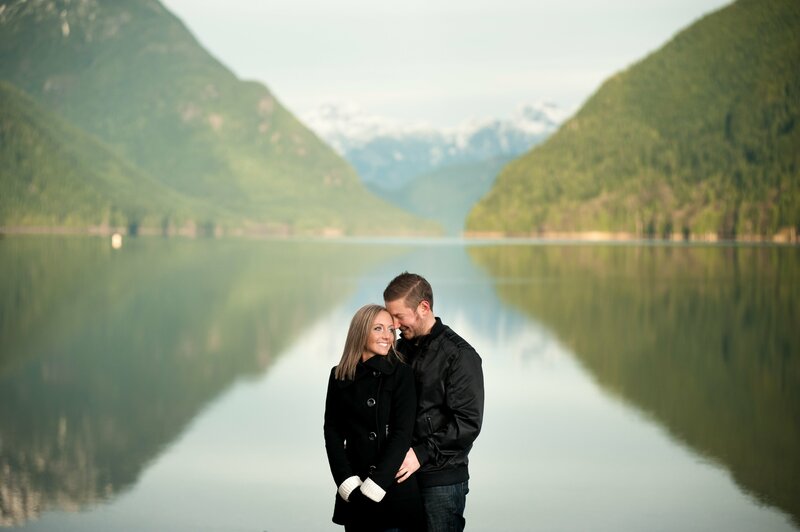 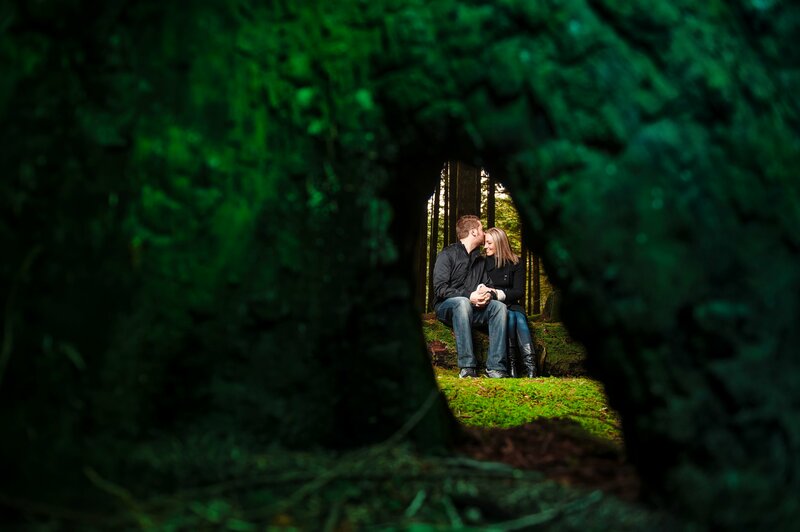 We love taking photos in Maple Ridge. 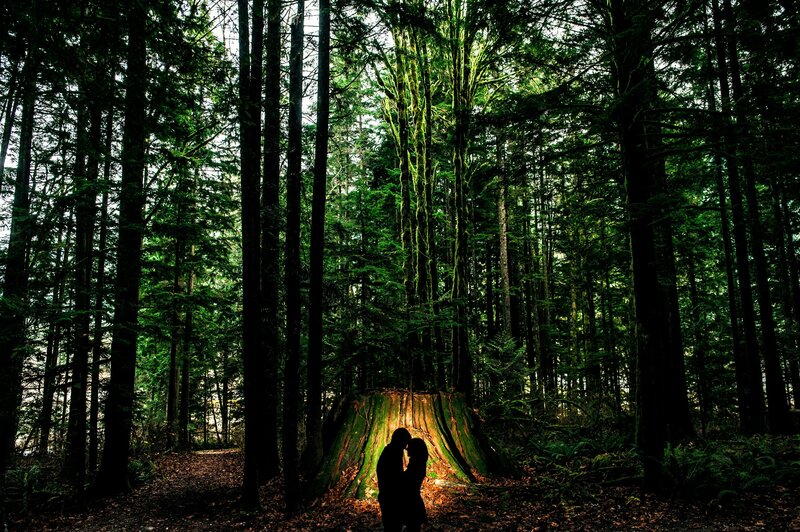 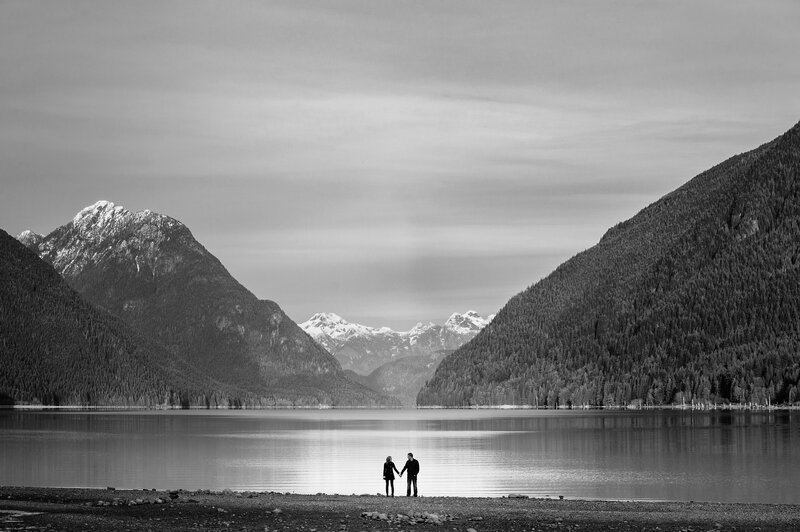 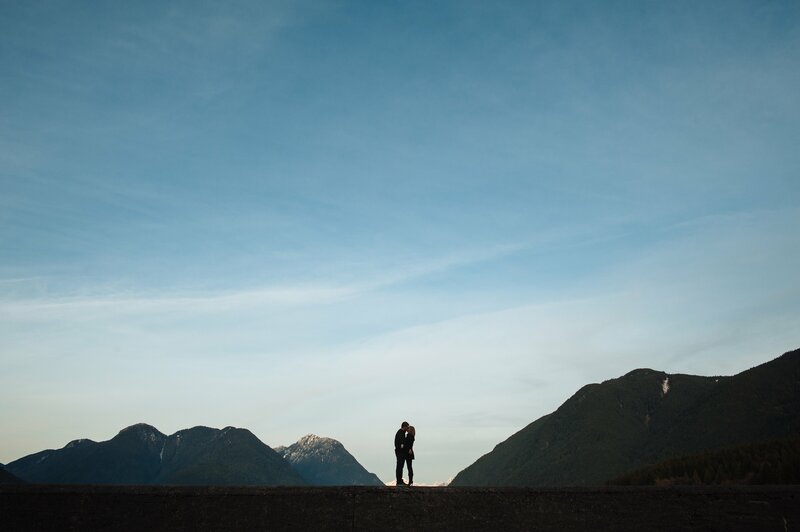 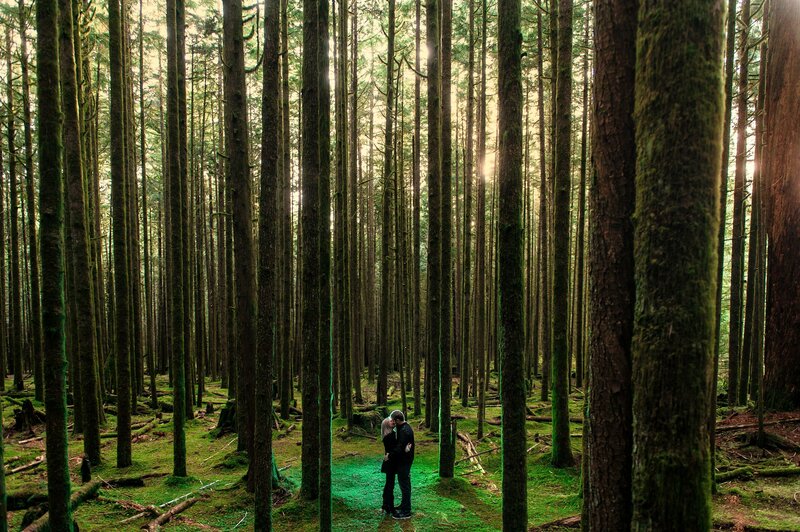 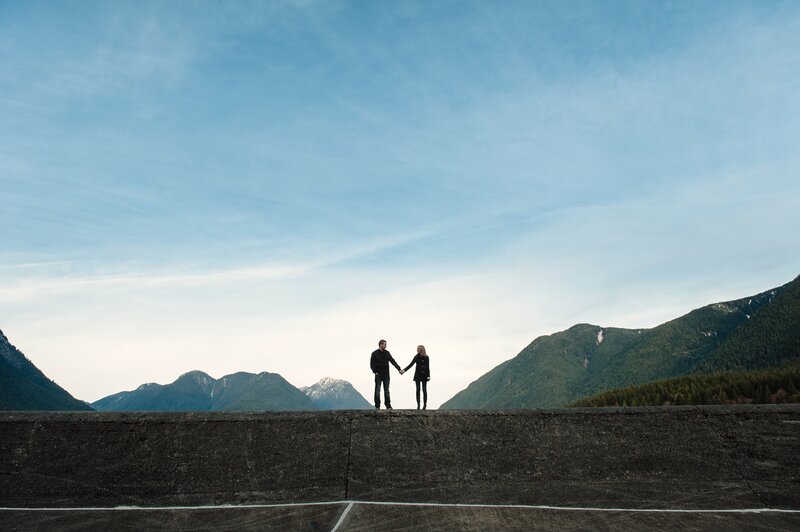 Golden Ears Park is one of our absolute favourite parks to take photos in. 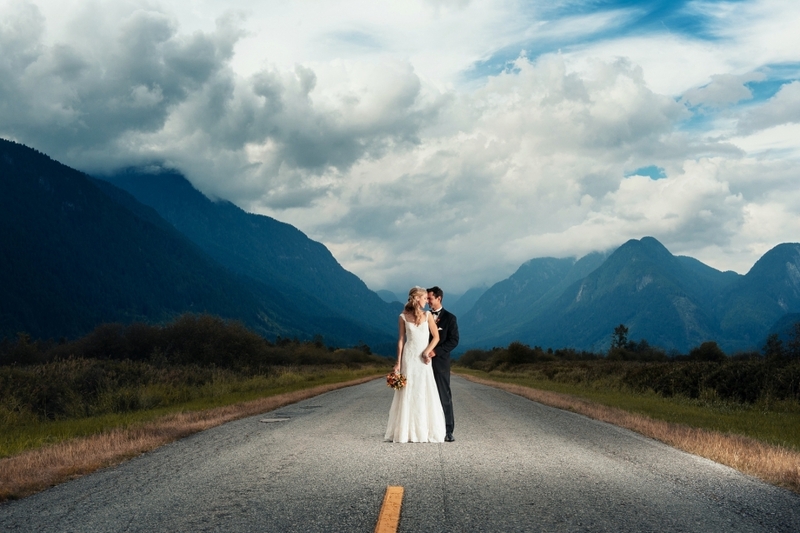 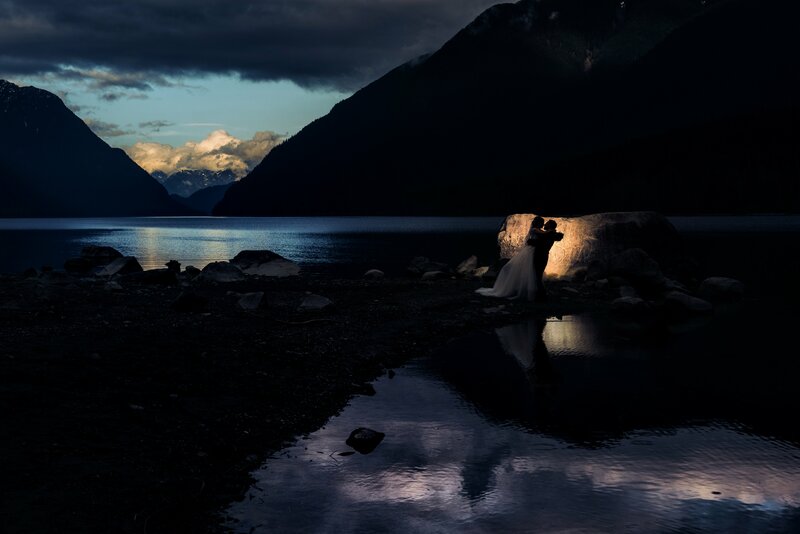 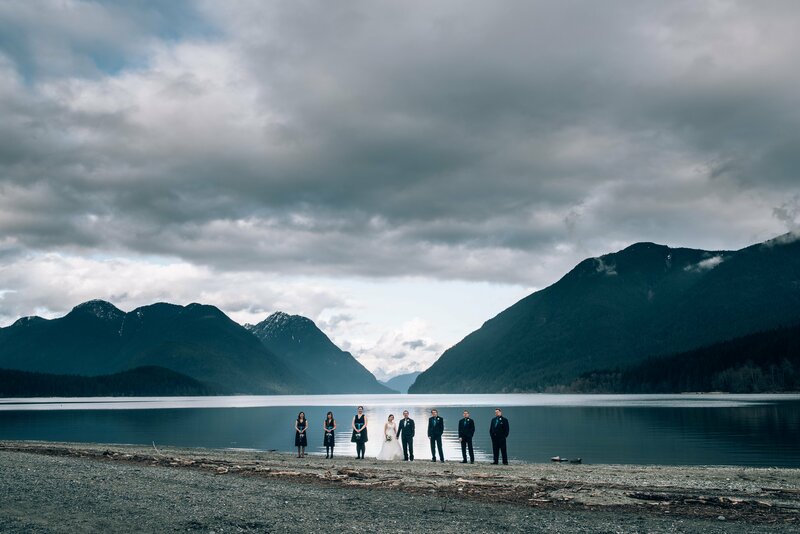 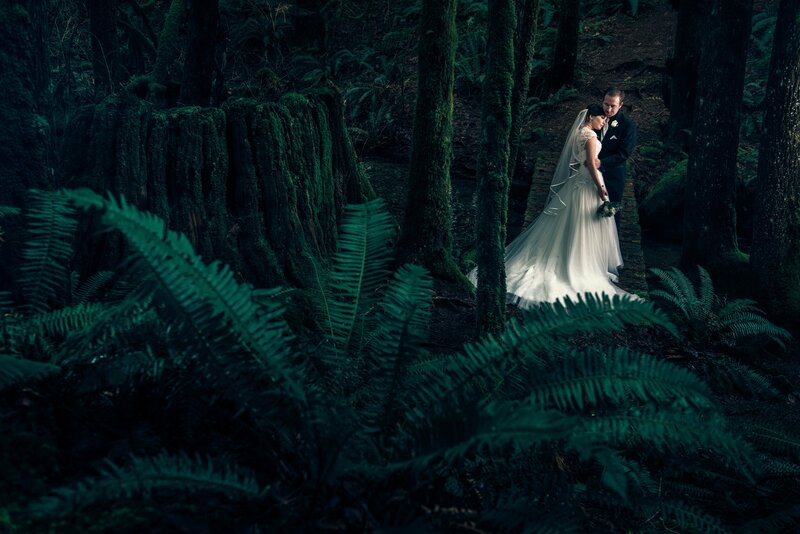 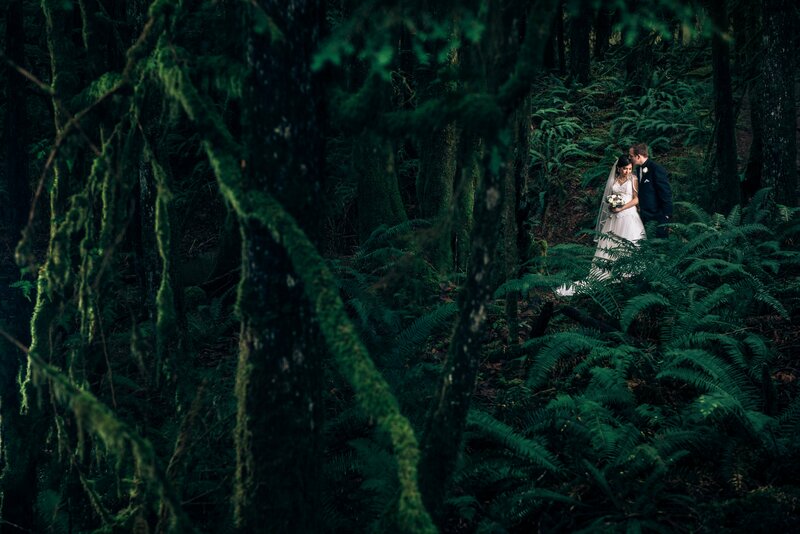 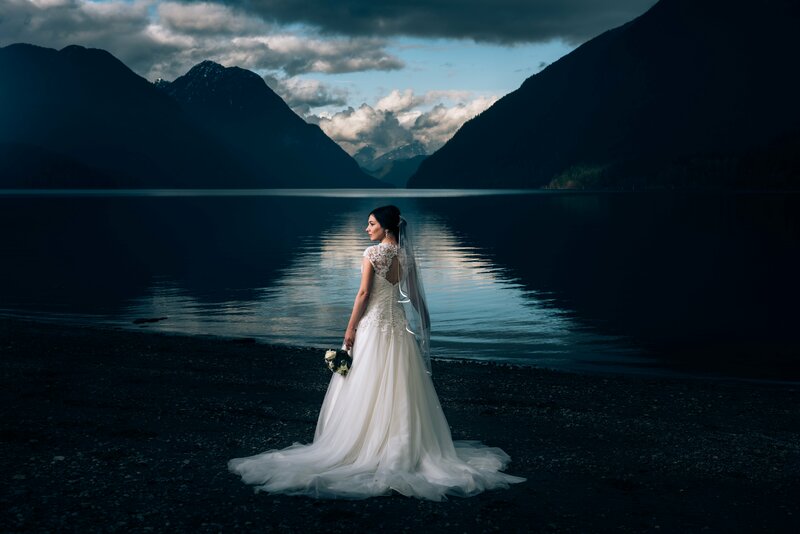 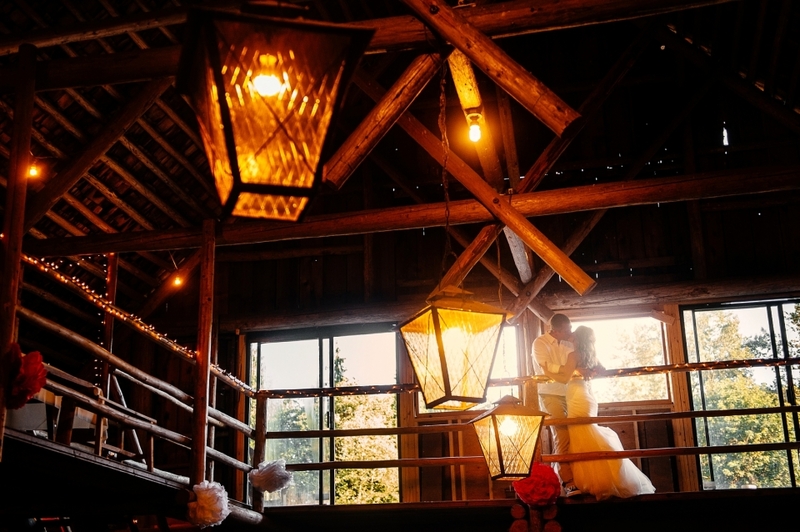 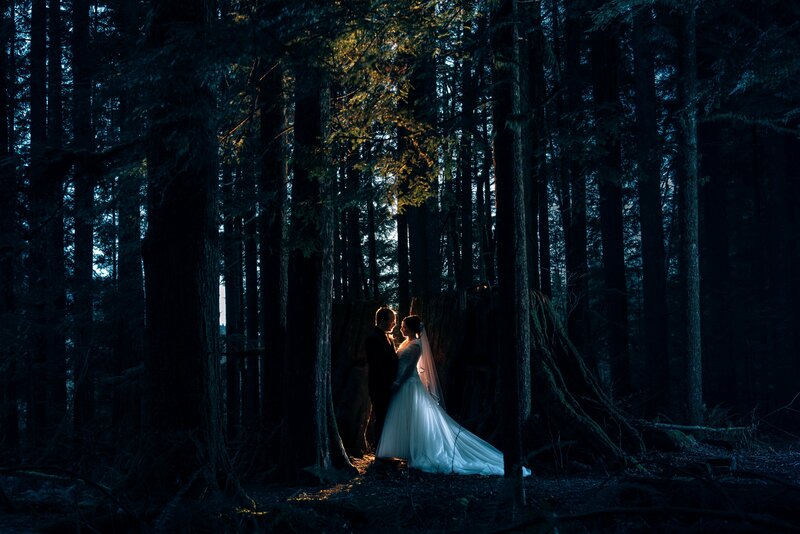 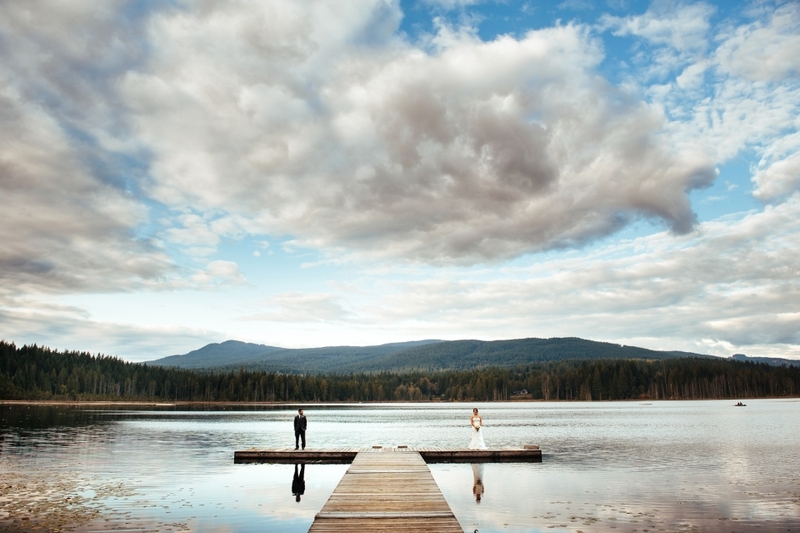 Maple Ridge has a a few rustic venues to choose from. 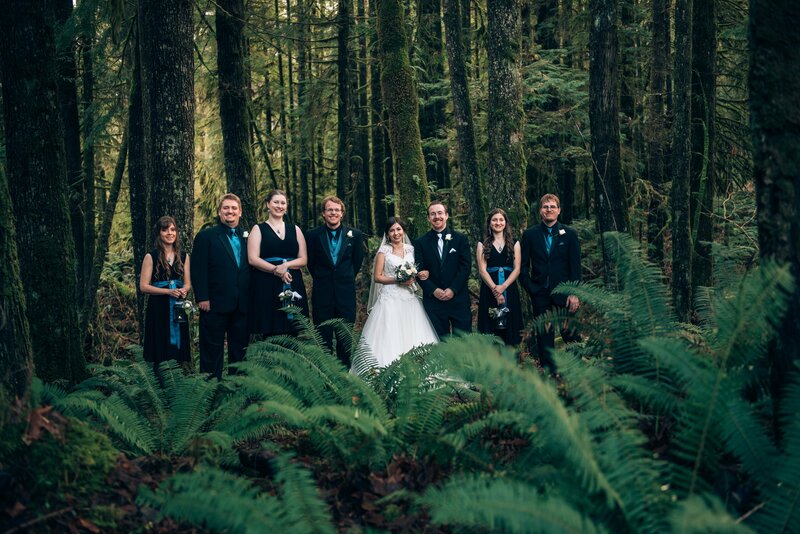 Zajac Ranch, Whonnock Lake, Fraserview Village Hall, Loon Lake, Eagle Hall.